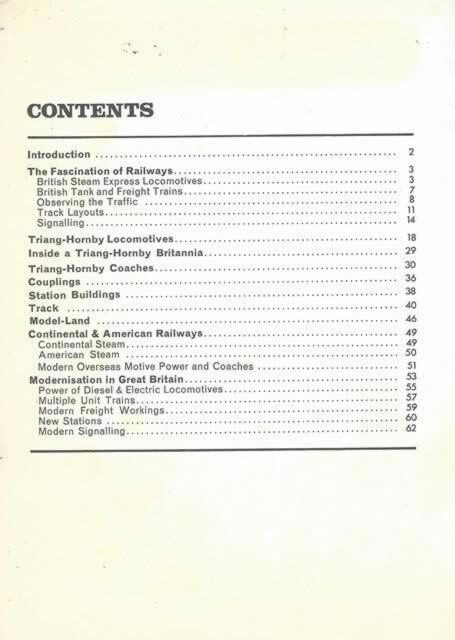 Tri-ang Hornby Book Of Trains. 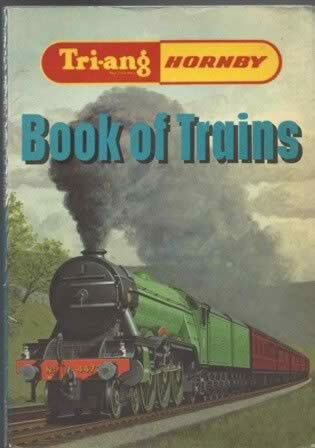 This is a second hand paperback book which has been written by O S Nock and published by Ian Allan. This book is in a Reasonable Condition.